A young boy from the youngest State of India is exploring the unexplored for the past six years. 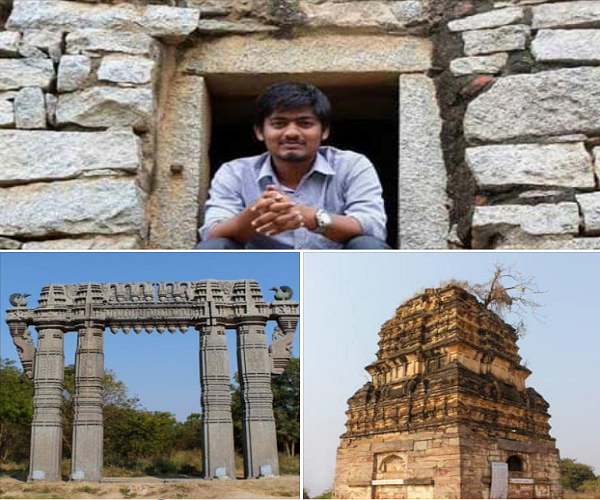 Aravind Arya Pakide, a 23-year-old archaeologist from Warangal, exhibits his research at ICCR Art Gallery, Ravindra Bharathi, in association with the Department of Language and Culture, Telangana. The photo exhibition ‘The Untold Telangana’ with a tagline ‘Tales of the forgotten past…’ is a pictorial journey into various unknown facets of Telangana. From the burials of Paleolithic period to the architectural marvels, Aravind displayed a range of monuments which captured during his archaeological excavations. Previous articleWhy The Survival Rate Of A ‘Baby Girl’ In India Falls When ‘Gold Prices’ Go Up? Next articleAre ‘Disability Reservations’ Hurdles The ‘Faculty Recruitment’ In Varsities? 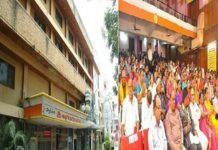 Why ‘Food Delivery Executives’ Violate Traffic Rules In Hyderabad?